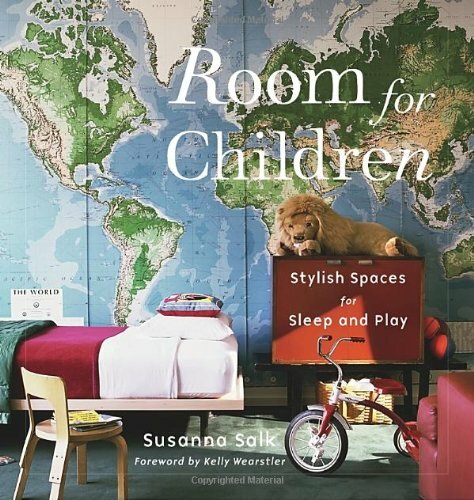 Launch party for "Room for Children" by Susanna Salk (New York, May 2010). Interviews with Susanna Salk, Diane Bergeron, Philip Gorrivan, Alex Papachristidis, Pieter Estersohn, Celerie Kemble, Christiane Lemieux, Cortney Novogratz, Susan Bednar Long and Jason Jobson. Launch party for "Room for Children" by Susanna Salk (New York, May 2010). Interviews with Susanna Salk, Philip Gorrivan, Celerie Kemble, Harry Heissmann, Cortney Novogratz, Jason Jobson, Pieter Estersohn and Alex Papachristidis. Launch party for "Room for Children" by Susanna Salk (New York, May 2010). Interviews with Susanna Salk, Philip Gorrivan, Christiane Lemieux, Nicholas Manville, Alex Papachristidis, Harry Heissmann, Susan Bednar Long and Pieter Estersohn.